A strong and profitable corporation relies on being able to perform daily operations as seamlessly as possible. With proper corporate security measures in place a corporation can focus on their task at hand. Bravo Three is an expert in supplying peace of mind to corporate clients. Our services can be temporary for occurrences like high-risk employee terminations, or long-term to better enforce access control and visitor management. Whatever your corporate security need may be, Bravo Three would like to help. Continue reading below to learn more about how Bravo Three can provide value to your corporation, or Click Here to speak with us to discuss your unique needs. There are many variables to take into consideration when implementing a security plan for your corporation. 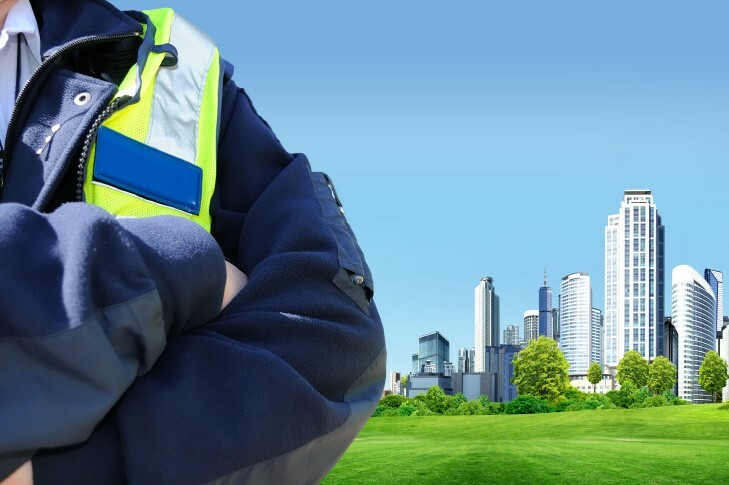 Our goal is to work with you to achieve the most cost-effective solution to meet your security needs. Knowing this, it is important for you to understand you do have options. Bravo Three can offer multiple solutions that will work with your budget. We will work together to custom tailor a security plan that maximizes coverage and minimizes cost. Bravo Three’s corporate security services are designed around creating value for you and your corporation. Access control is first and foremost when securing your corporation. Bravo Three can provide you with highly trained individuals to guard entry points to your parking lots, make perimeter checks, and provide concierge/front desk services. Whether you want to guard valuable company assets or simply give your employees piece of mind throughout their workweek, Bravo Three would like to help. Click Here to contact Bravo Three today for your corporate security needs. Whether it is a family member of an employee or the CEO of a visiting company, visitor management is paramount in maintaining a secure work environment. 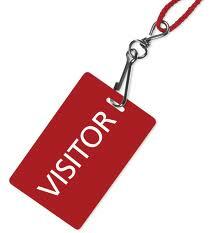 You want all of your visitors to feel welcome. This requires personnel that can quickly and reliably document your guests without any hassle. We will work with you to set company visitor requirements that are consistent with your industry standards. Let Bravo Three’s experience work for you. Click Here to contact us today. 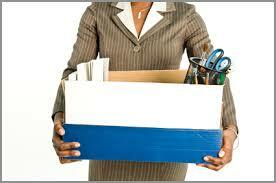 High-profile and high-risk terminations occur daily around the United States. Most corporations will certainly face many of these situations throughout the year. When these instances arise our goal is to keep the situation under control, off the news, while keeping your corporation’s employees safe. Let Bravo Three help prevent workplace violence, Click Here for more information. Executive Protection, more common referred to as bodyguards outside of the security industry, is a valuable violence prevention tool you may want to consider. In most corporations, the decisions made by high-ranking executives effect the lives of many people putting executives in a potential risky environment. 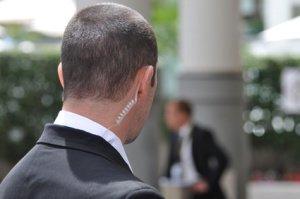 Be prepared and proactive in these situations by hiring Bravo Three for you executive protection needs. Click Here to get more information.